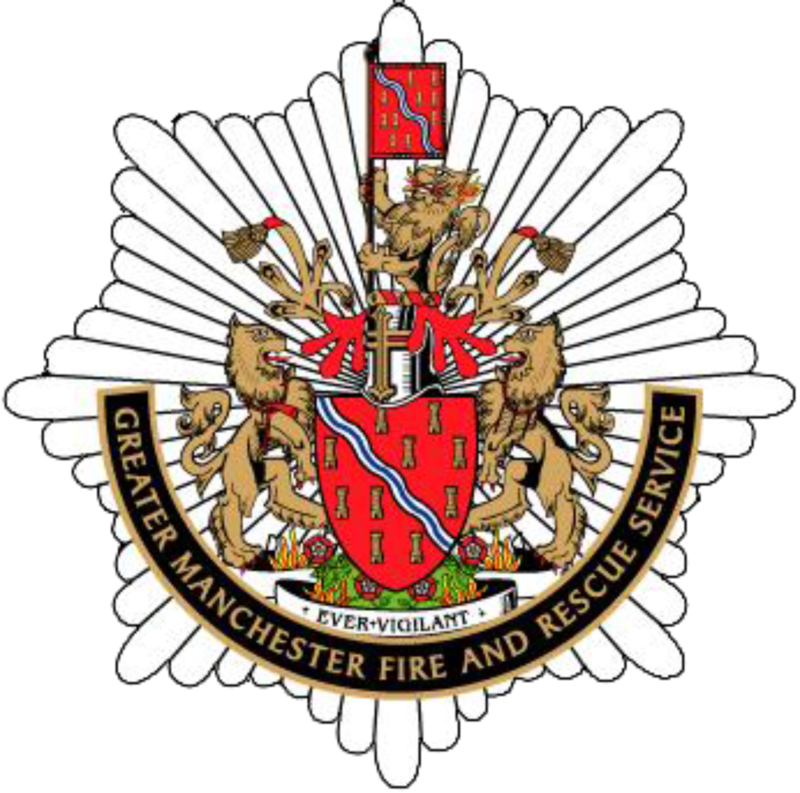 Great Grounds have been awarded the contract to maintain the grounds surrounding all of the Greater Manchester Fire and Rescue Service properties, covering almost fifty sites throughout the region. The three year contract will initially create three new jobs, with additional work opportunities within the contract expected to create further employment. Great Grounds Director Tony Millar said, "Our innovative approaches to service delivery ensures that we can always provide best value to our clients and this approach was certainly a contributory factor in winning this contract. Our dedicated software development team is currently working on a new system which both monitors and reports on grounds maintenance contracts and will be another essential tool for ensuring that we are able to work at maximum efficiency. We are delighted that GM Fire and Rescue service will be the first to use the system which should be operational within the next two weeks"
The company who in addition to having dedicated software development staff, have a team of landscape designers who are currently exploring new ways to utilise some of the grounds surrounding Fire Service properties for community benefit. Tony Millar commented, "We are not only exploring new ways to utilise the grounds to the benefit of the wider community, but also finding innovative ways to fund these projects either through grants or sponsorship. The Fire Service, like all public sector organisations are facing significant budgetary cuts and it is our intention to help them achieve some of these cuts whilst also maintaining a high quality service delivery"
The company actively targets work in the public sector and in addition to the Fire Service undertake work for the Environment Agency, local authorities and schools. Tony Millar added "We are currently growing the business and developing markets in the Public Sector provides a very solid platform for growth. We are exploring ways to link public sector organisations, so that we can share best practice including opportunities for find cost savings and this should certainly also give us a significant competitive advantage. Innovation is at the heart of all we do and sharing efficiencies with our clients sends a great message"
The company prides itself on efficiency, both financially and in its utilisation of resources. Sustainable practices are at the heart of the company's ethos and in April this year the company converted from using petrol powered power tools to using battery powered equipment wherever practical . This change has cut carbon emissions and use of fossil fuels, with the added advantage of reducing noise during operation. These approaches have also given the company significant advantage when tendering for big public sector contracts. Tony Millar concluded, "We will continue to push for new contracts in the public sector and where possible, find ways to link this work to create teaching and learning opportunities for primary schools. It is tremendously rewarding work and it is nice to be able to support these organisations in new and innovative ways, whilst also expanding our market share in a very reliable sector."